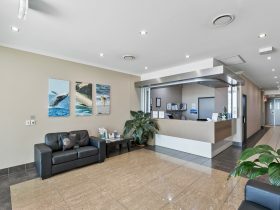 The Palms boutique caravan park is only 300 metres from beautiful Torquay Beach and Charlton Esplanade, offering a wide variety of restaurants, cafe’s, and shops. 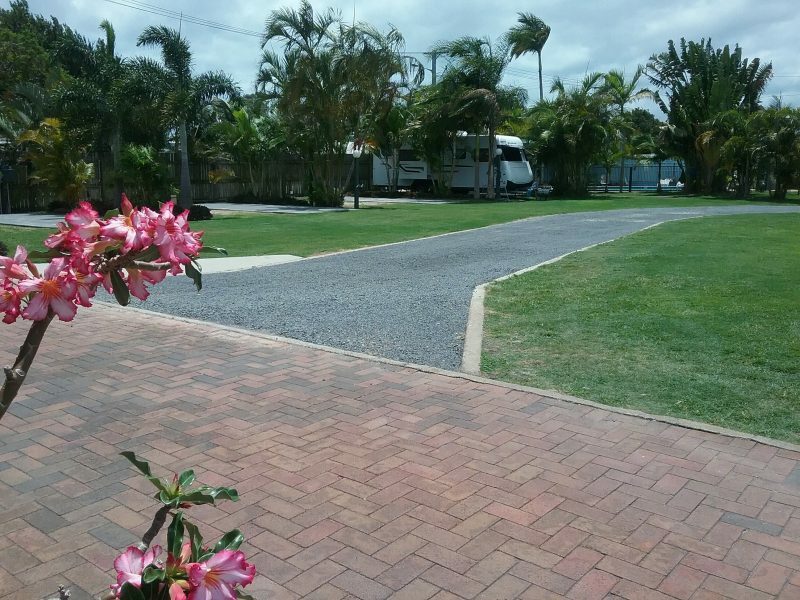 The Palms is pet friendly with the best rates in Hervey Bay and offers cabins/units and concrete powered sites with manicured lawns. 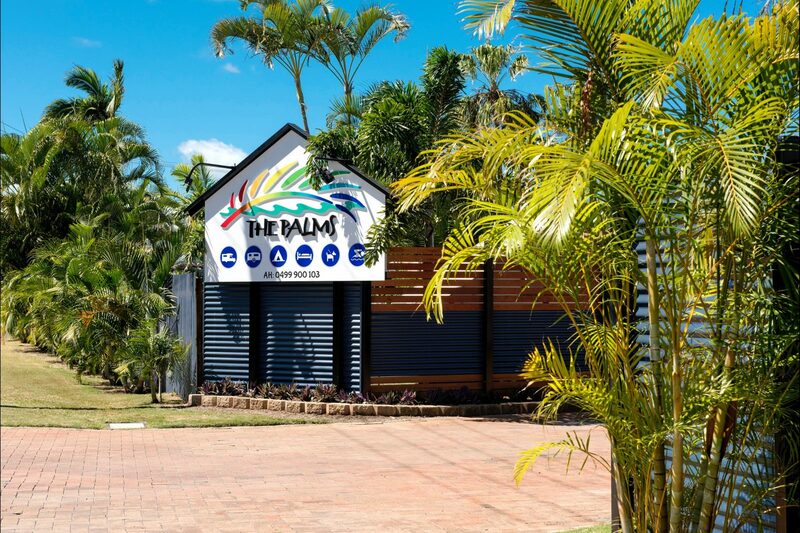 The Palms has a range of facilities including – large swimming pool, clean amenities and their famous camp kitchen, plus modern laundry. 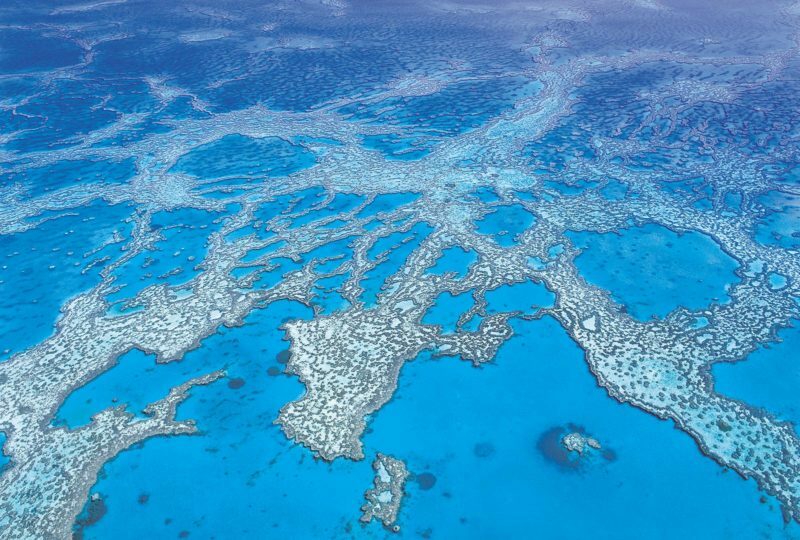 Their experienced staff can help you book your tours to Fraser Island or Whale Watching. The Palms, 2-Bedroom Villas is perfectly suited for families. Villas 2 to 4 have a single bed and a set of bunks in the second bedroom and can accommodate up to 5 people, whilst Villa 1 has the two single beds in the second bedroom and can accommodate up to 4 people. The living area is located off the side of the open plan dining and well appointed kitchen area. 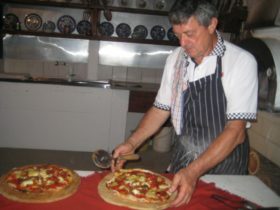 The villas are air-conditioned with a separate bathroom, hotel quality linen, television, free WiFi and verandah. One of Hervey Bay’s finest studios. The Palms Condo’s feature all the inclusions of a luxury hotel room that will impress the business traveller or couple with a taste for luxury. With brand new fittings and finishes the studios include a modern bathroom, full air-conditioning, big screen television, WiFi, hotel quality linen, a well appointed kitchenette and leather couch. 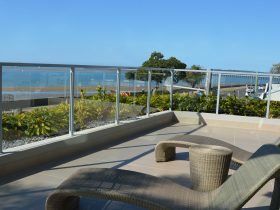 One of Hervey Bay’s most affordable holiday villas. Enjoy all the comforts of a Value Villa at the best rate in town. Full air-conditioning, television, WiFi, hotel quality linen, kitchenette, ensuite bathroom and outdoor decking – perfect for relaxing after a day of exploring. Our value villas have a queen bed and a set of bunks in an open plan room. These rooms are also pet-friendly. Bring your pets bedding so they can sleep in the cabin. Please note that animals are not allowed on the Palms beds or furniture. The Palms Side Retreat is a large studio room with a full kitchen. 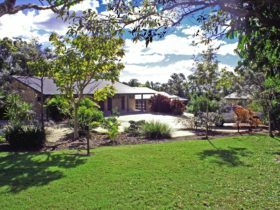 Feel a million miles away while you relax on your verandah or watch TV from your comfortable queen bed or leather couch in air-conditioned comfort. This well-appointed family villa can hold up to 6 people. With an open plan style, the queen bed and one set of bunks in the room off the living area. The living area contains a full kitchen. The second set of bunks at the opposite end of this room. Relax inside on the leather couch or on the spacious deck. The Palms offers powered sites with meticulously maintained lawns and garden beds. Offering both grass and concrete slab sites, all include power, television connections and town water. Palm Side Retreat from AUD89. 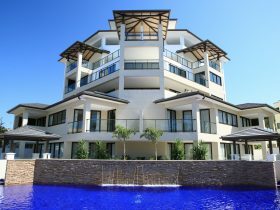 Deluxe 2 bedroom Villa from AUD109. Prices above are off-peak based on up to two people in the same bed.